Here’s another chance to talk about your business and tell the story that people want to hear. So, what made you go into this business? What extra experience do you have? Maybe certifications or credentials. Why can you are the right business for your potential client? A little about the geographic areas you serve. A little about your team. A personal story as to why you love what you do. What you don’t do. For example, if you are a print shop you might want to say you don’t print pictures or large size items. So, maybe you specialize in small, colorful flyers. Why you think your better than your competition. These tips will give you some ideas on how to craft your about us page. 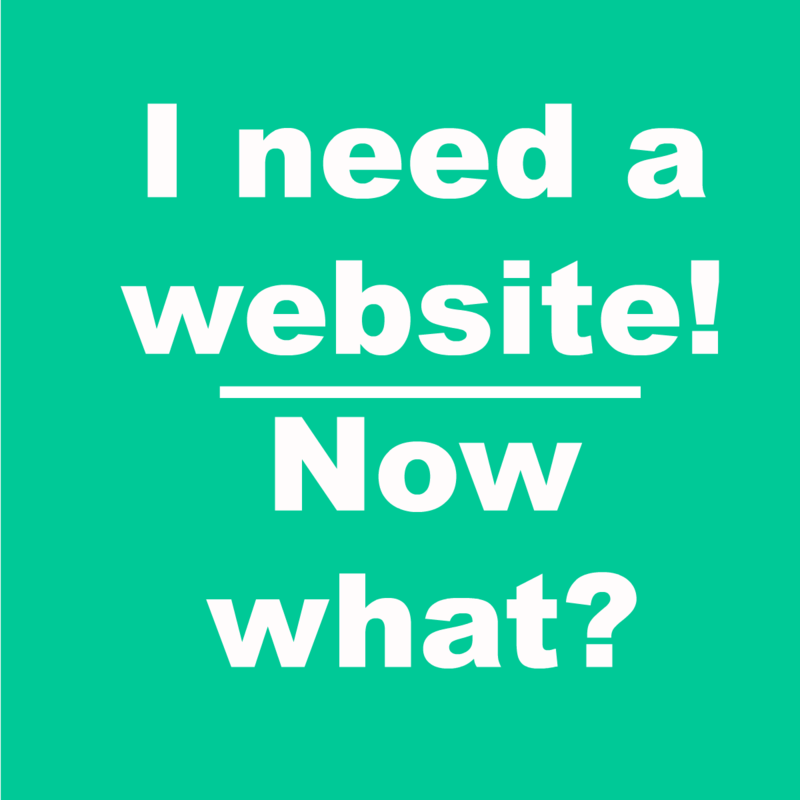 I need a website! Now what?